H.H. the 17th Karmapa Ogyen Trinley Dorje’s first visit to Canada got off to an auspicious start on Day 1 of his visit to Toronto. Devotees lined the streets with katas, despite tight security from both private teams and Metro Toronto Police. 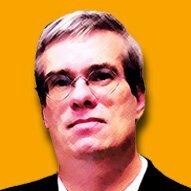 May 31 is a very special day in the long history of KSDL. His Holiness the 17th Karmapa will be visiting Karma Sonam Dargye Ling at 12 Maynard Ave on Wednesday, May 31 at 10am. Sarva mangalam! Everyone is invited to welcome His Holiness upon his arrival outside the building. Remember to bring a khata. H H 17th Karmapa is already in Toronto. Photos from reception. H H the Dalai Lama with H H the 17th Karmapa. Press Release: “The 17th Karmapa, one of Tibet’s leading Buddhist figures has arrived in Toronto today on his first visit to Canada. 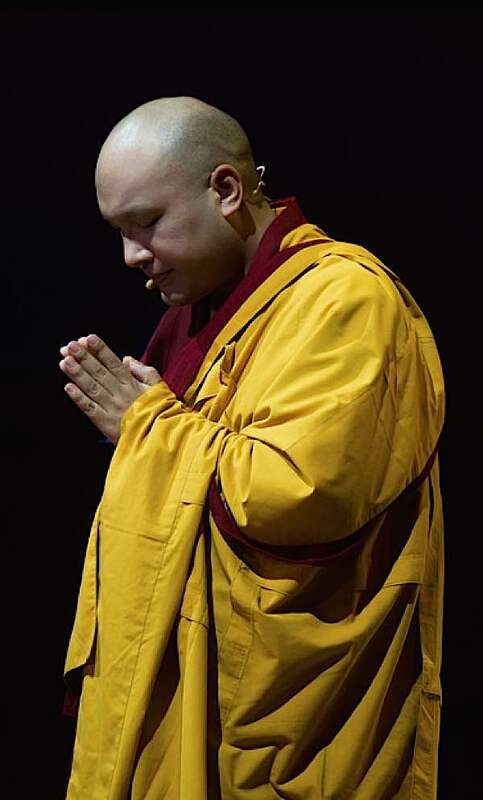 Known for his concerns about current global issues as well as for his spiritual leadership, the 31-year-old Karmapa will engage in a wide range of religious activities and will speak on environmental and social responsibility at various universities. During his month long trip to Canada, the Karmapa will travel to Toronto, Montreal, Ottawa, Edmonton, Calgary and Vancouver. In doing so, he is following in the footsteps of his predecessor the 16th Karmapa, who travelled extensively throughout the country and was instrumental in introducing Canadians to Buddhism in the 1970s. H H the 17th Karmapa Ogyen Trinley Dorje. Head of the Karma Kagyu school of Tibetan Buddhism, the Karmapa, Ogyen Trinley Dorje, is the 17th holder of a 900-year old lineage. Born in a nomadic family in eastern Tibet, he made headline news in 2000 with his dramatic escape to India, where he now lives near the Dalai Lama. The 17th Karmapa has emerged as one of the most influential Buddhist figures of his generation, and plays a key role in the preservation of Tibetan culture and religion. As he travels across Canada, the Karmapa will be meeting with Tibetan communities and visiting many Buddhist centres connected to the Karma Kagyu lineage. As a spiritual leader for the 21st century, the Karmapa has a deep commitment to environmental protection as well as to social justice, and frequently engages with youth groups to encourage them to work for positive change. While in Canada, he will give lectures at the University of Toronto and the University of British Columbia on environmental conservation, social equality and the need for inter-religious dialogue. 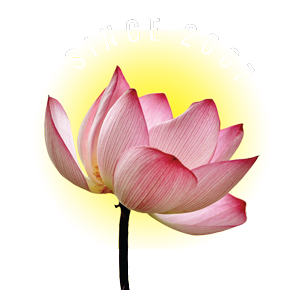 The 17th Karmapa founded Khoryug, an eco-monastic movement that has mobilized 55 Buddhist monasteries and nunneries across the Himalayan region. As a committed vegetarian, he often speaks out against cruelty to animals. His current initiative to grant full ordination to nuns in his lineage is a ground-breaking first step toward creating full access to spiritual opportunities for women in Tibetan Buddhism. His visit to Canada coincides with the release of his latest book, “Interconnected: Embracing Life in Our Global Society”, in which he outlines his vision for building a more compassionate society. In this book, the Karmapa argues that global integration has failed to move sufficiently beyond an atomistic vision of who we are as human beings. As a result, globalization has led to greater competition, conflict and isolationism. 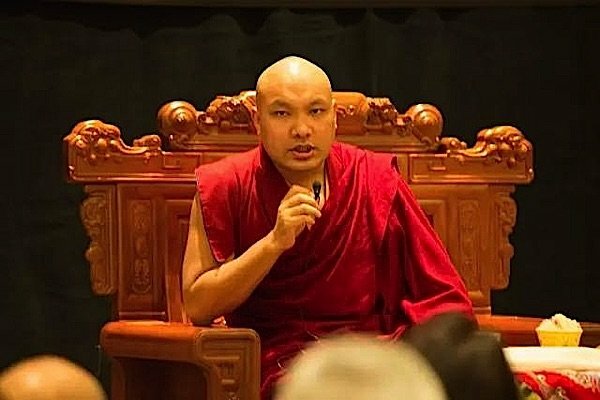 Offering a more sustainable alternative, the Karmapa argues that our inherent capacity for empathy can be strengthened to serve as a sound natural basis for developing the personal and social values consistent with living as interdependent individuals: compassion, responsibility, equality and appreciation of diversity. The Karmapa is an accomplished artist, poet and composer. In 2010, he oversaw the production of a full-length play that he had authored on the life of Milarepa, Tibet´s most widely revered yogi, innovating a new theatrical form that combined Tibetan opera with modern theatre. Many of his poems have been set to music, and he has worked to revive the performance in India of the sacred “doha” songs associated with the Buddhist lineage he heads. 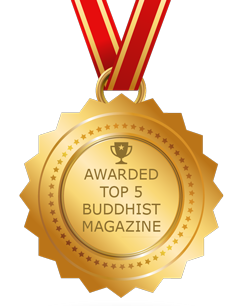 From the Kagyuoffice.org website: “Karmapa means the embodiment of all the activities of the buddhas, or the one who carries out buddha-activity. In the Tibetan tradition, great enlightened teachers are said to be able to consciously control their rebirth in order to continue their activity for the benefit of all sentient beings. 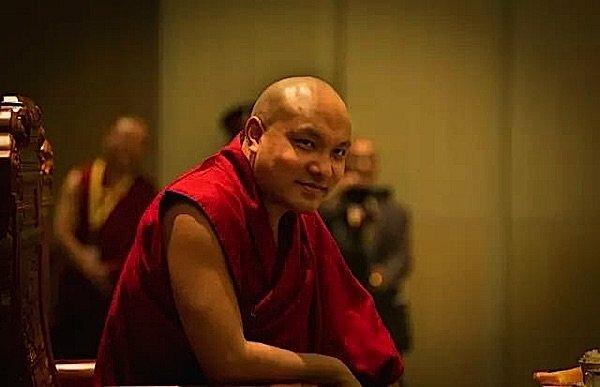 On this page we will give you an overview of the Karmapa lineage, and a brief introduction to the life and many activities of the present Karmapa, Ogyen Trinley Dorje.